With the experience of being a product manager of a key enterprise application and having driven product strategy for several hundred million dollar enterprise product line, I have lived through the challenges of product management in an enterprise environment. There are several stakeholders at the customer side ranging from business to IT to end-users and they are rarely aligned on the product requirements. IT is so focused on keep the lights on and business in doing their job that they lack real insights into the evolving user needs. The dreaded “list of requirements” supposedly covering business needs, is not prioritized and lacks real insights into users. Enterprise solutions cater to the needs of several industries. Each of these industries has varying drivers and needs. 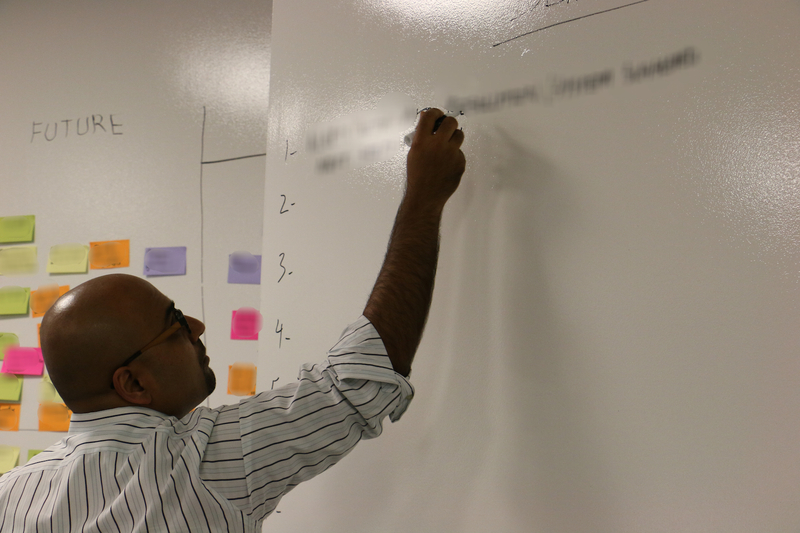 Synthesizing these diverse set of requirements to build a pragmatic roadmap is a daunting task. Acting as the CEO of their product lines, product manages are in a unique position to not only have a sound understanding of customer needs, but also bring diverse perspectives from sales, marketing, support, field, engineering and partners together to form a coherent and pragmatic product strategy. With development cycles spanning months, and in some cases more than a year, decisions today have direct impact on the success or failure of the product later. In this blog, I’ll share my experience of helping a team of product managers eager to show off their first beta to key customer stakeholders and understanding their future needs to build a roadmap. Main user(s) of the product. Key needs and problems that the product solves for the users. Main capabilities and functionalities of the product. Dependencies including integration with other solutions. 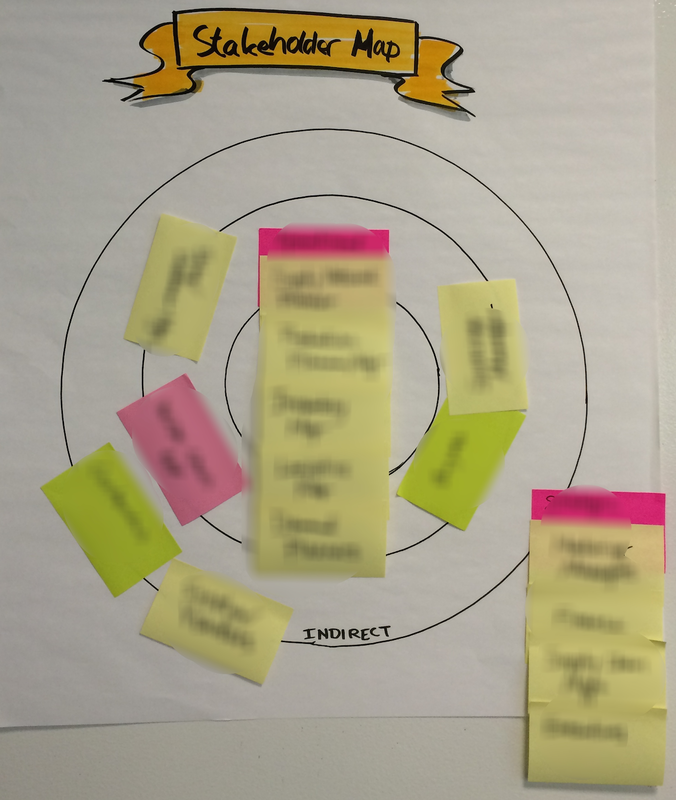 To prepare for the focus group, I helped product managers identify main use cases. I’d like to highlight that use cases are quite different from test scripts. Former describes user situation, problem and goals and latter walks user through the steps to be taken on the product to achieve that goal. After warm up and team formation, each team brainstormed on the various aspect of the solution that are important. These aspects were collected, clustered and prioritized to understand the overall functional areas important for customers. Thereafter, each team brainstormed on core, direct and indirect stakeholders for the product and chose top two stakeholders who’ll be using this solution to do their job. 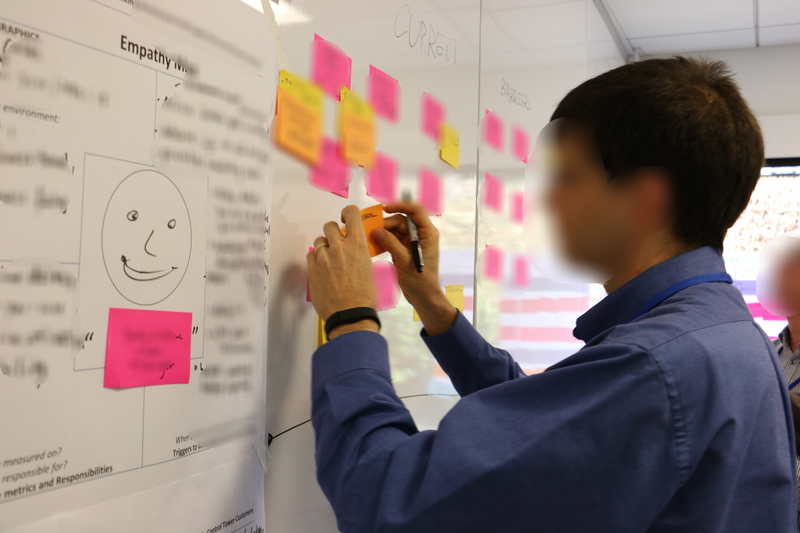 Customers built empathy maps for the top two personas to have a deeper understanding of the users, their goals, motivations, key performance indicators and what will be the scenarios when they will be using the software. Some of these end-users were also part of each team. Thereafter, we used a tool called “Current – Future – Barrier” analysis that pushed the customers thinking about the future state of the endusers. This is aspirational thinking without regard to any current challenges. Here, we weren’t just focused on the product, but the job to be done by the user. Once that was done, participants brainstormed about the current challenges user is facing. Discussion then shifted to the barriers holding the user go from current situation to future state. Tons of ideas and “aha” moments were captured in the idea parking lot during these activities. At this point, we had participants review the initially identified focus areas and vote for the most important once to get a prioritized list of focus areas. We were now ready to show the first version of the product to customers and get their feedback. The prepared use cases were given to the customers. Observers were asked to note their impressions on user thoughts, feelings, needs, challenges and notable quotes. Ease of completion of the use case. Usefulness of the functionality to the top areas of focus for the domain. These results, were compiled to have a candid input from users. 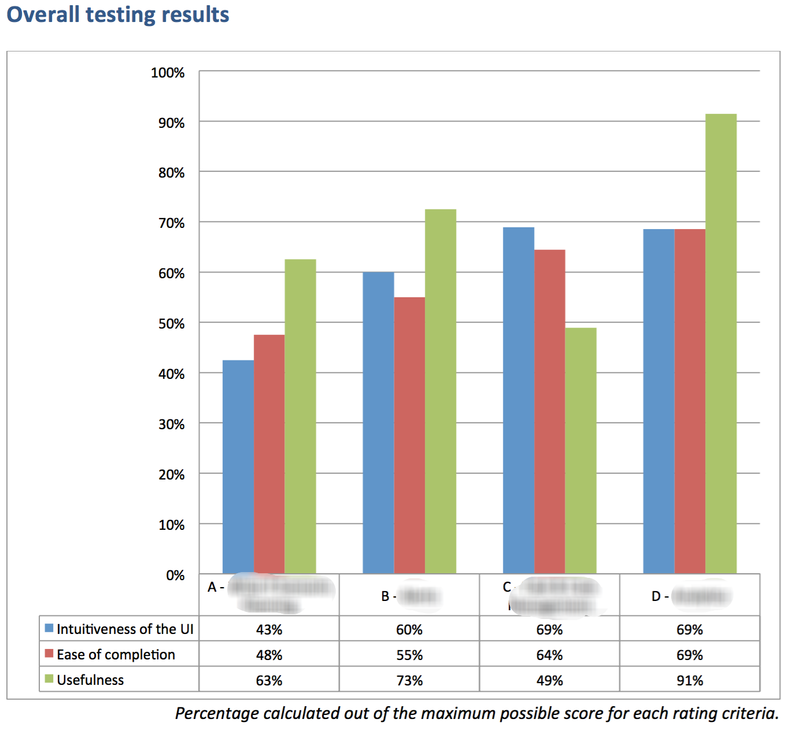 Even though this wasn’t a full fledged usability study, it did give a good understanding of the current capability of the product. 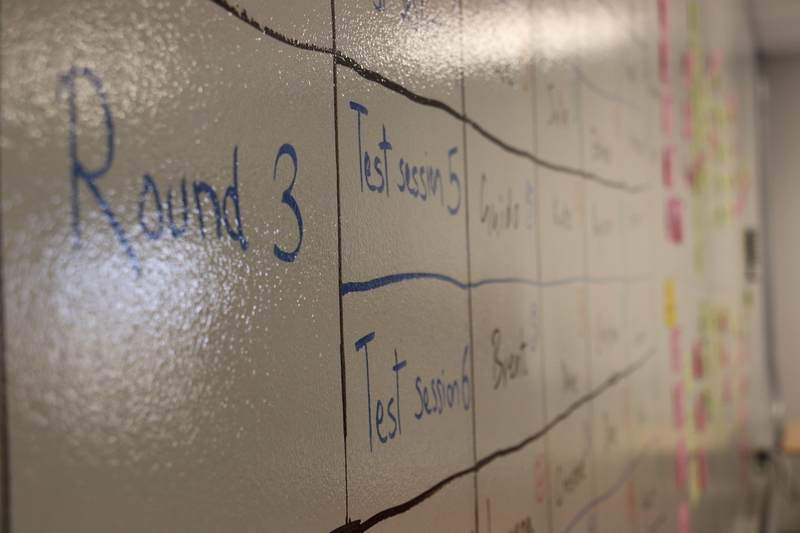 Once the testing rounds were completed, all participants openly provided feedback on how much of the functionality fulfilled the needs identified in the top areas of focus. 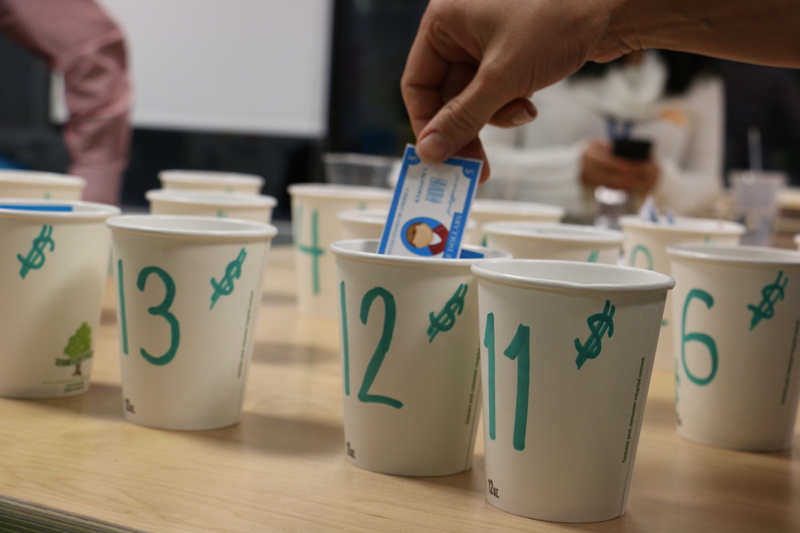 In addition to a qualitative discussion, customers quantified their impressions as well. Thereafter, each team brainstormed on ideas to improve the product, combined ideas from the parking lot and then shared these ideas to build a combined list of requirements. Once all the requirements were enumerated, a fun prioritization approach was taken whereby all customer participants were given fictitious $100 to invest in realizing the identified requirements. They were asked to distribute their investment dollars among the list of requirements as they would if they were the product managers for this product. This was summed up to get a prioritized list of requirements which was driven by customers. Bringing voice of the customer front and center helped product managers in rallying the troops around what is important for the user and would be valued by the customer. Design Thinking proved instrumental in uncovering real needs and business value for customers. It also brought to surface many assumptions about the end users and customer priorities that helped in steering the product to the right direction. Previous Post How best to formulate business strategy using Design Thinking? Next Post Why I wrote a book?